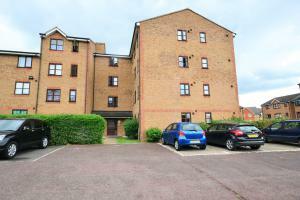 Spacious two bedroom apartment in Deptford. The property offers two double bedrooms, bright reception room, spacious kitchen, modern bathroom and a balconyu. 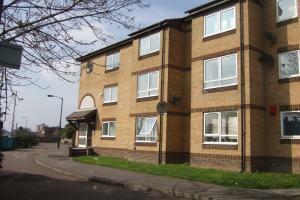 Benbow Street is within easy reach of Greenwich DLR and tube station and Deptford BR station. Greenwich river walk is around the corner, offering excellent space for your morning jog or a pleasant evening stroll into greenwich. Available furnished. 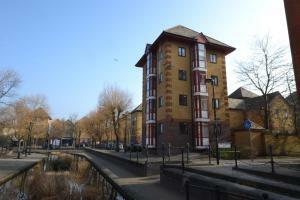 Really sunny one bedroom apartment on quiet residential street close to Canada Water tube and overground station. The large reception room is overlooking Albion Channel, the kitchen is well fitted, the bedroom has plenty of storage space and the bathroom is modern and has natural light. Suitable for professionals who are looking for an easy commute to Central London, The City and Canary Wharf and also want to enjoy quiet and green surroundings. Availble furnished. 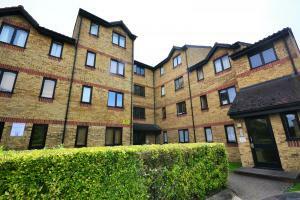 Wonderfully spacious first floor two bedroom apartment in quiet cul-de-sac location. Spacious L-shaped reception room, fully kitted out kitchen, two double bedrooms, a super modern bathroom, double glazing and off street parking is what you get. Location is superb with New Cross Gate and New Cross stations within easy reach and buses on the high street and right outside the development. Available furnished. 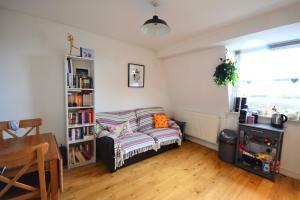 Bright and airy two bedroom loft conversion the heart of New Cross Gate. The property offers two good size bedrooms, open plan kitchen/living area and modern bathroom. Oak wood flooring, central heating and double glazed windows complete the package. Great transport connections via the Overground at New Cross Gate and buses on New Cross Road. Lots of shops and cafes within easy reach. Excellent for sharers. 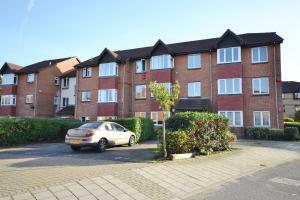 Beautifully presented, this large apartment offers two double bedrooms, a separate reception room, good size kitchen (big enough to eat in), a modern bathroom and a large private garden. Perfect size and location for professional sharers. Available unfurnished. Well proportioned apartment in quiet development offering two good size bedrooms, bright reception room, contemporary kitchen and modern bathroom. Location wise, it's equidistant between Elephant and Castle and London Bridge and transport connections are a plenty with an array of buses on Old Kent Road and Elephant and Castle tube station also within easy reach. Available part furnished. 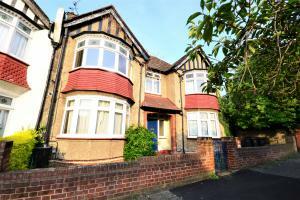 Classy two bedroom conversion in desirable location, perfect for professional tenants. You can dine and relax in the elegant reception room, show off your culinary expertise in the glossy contemporary kitchen, snuggle up with a good book in one of the perfectly formed double bedrooms or pamper yourself in the swanky bathroom featuring a freestanding bath. Access to share garden and wonderful location for transport and shopping complete the package. Available furnished. 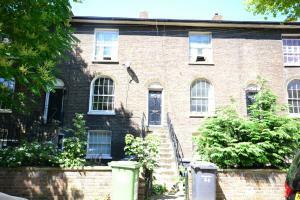 Recently spruced up top floor two bedroom flat on quiet road in Telegraph Hill conservation area. The property comes with two good size bedrooms, bright open plan kitchen and reception room, newly fitted modern bathroom and shared garden. A stroll away from New Cross Gate station, bus stops and Sainsbury's supermarket. Available part furnished. Spacious two double bedroom flat on quiet residential road in the much loved Telegraph Hill conservation area, minutes walk to New Cross Gate station and shopping amenities. The property offers two double bedrooms, bright reception room with French doors onto a private garden, modern eat-in kitchen and bathroom. Available furnished. 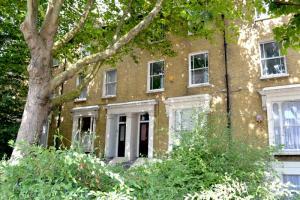 Exceptionally large two double bedroom maisonette in New Cross Gate. Enter the property through its private main door and into an open plan stylish reception and kitchen area with fully fitted kitchen, up the stairs onto the first floor with two double bedrooms with ample storage space and a spacious modern bathroom with thermostatic shower. From the reception room, another set of stairs lead you into the private rear garden with space for entertaining. Available furnished. 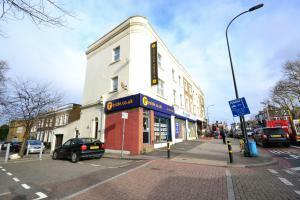 Prime position retal unit in small parade of shops close to New Cross Gate. Shop floor is approx. 40sqm, there is a useful basement area with small built-in kitchen and cloakroom (approx 28sqm) , and an outdoor workshop of approx. 50sqm. Viewings by prior arrangements only. 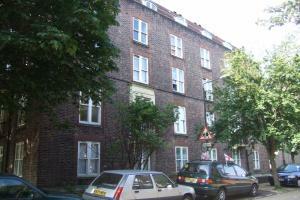 Good size 3 bedroom flat situated minutes away from shopping and transport facilities of New Cross Gate. The flat offers a big and bright reception room, two double bedrooms (one with a dressing area), a single bedroom, fully fitted kitchen and bathroom. Close to New Cross Gate station for the Overground and BR trains, shopping and buses on the high street. 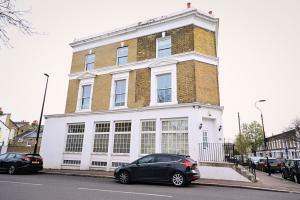 Modern and spacious three bedroom apartment within short walking distance from Greenwich centre and Deptford train station, ideal for professional sharers. The property offers three good size bedrooms, separate big and bright reception room, eat-in kitchen and modern bathroom and separate w.c. Lots of storage and modern furnishings complete the package. Available furnished. Contemporary three bedroom apartment in quiet cul-de-sac. 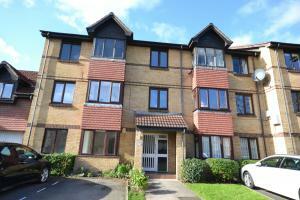 Good size bedrooms, very bright reception room, fitted kitchen and sparkling bathroom. 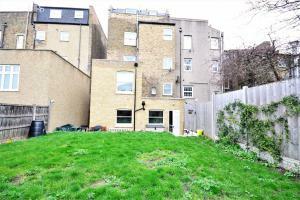 You can also access the communal garden at the rear of the property, for the occasional summer entertaining. 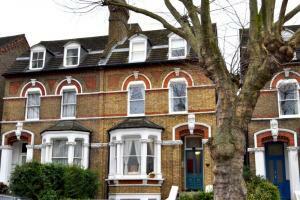 Excellently located within easy access of New Cross Gate station and the high street. Available part furnished or unfurnished. 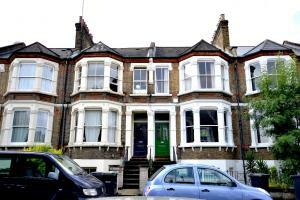 This magnificent three bedroom maisonette in the heart of New Cross Gate is wonderfully spacious and can accommodate three professional sharers with ease. Three good size bedrooms, a very spacious reception room, a charming kitchen diner, modern bathroom and a sunny rear garden. new Cross Gate is commuter heaven with fantastic train links from New Cross Gate station (which is just around the corner) and a multitude of buses on the high street.